CSUN Matadors Baseball has received a donation of $1.5 million from alumnus Irv Zakheim ’71 (Physical Education) as a lead gift to fund renovations to Matador Field. The gift will help fund a renovated entryway to the stadium, the first of multiple projects that will modernize a complex that is more than 50 years old. 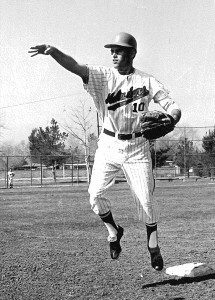 Irv Zakheim during his playing days at CSUN. Zakheim, who was the starting second baseman for CSUN’s 1970 Division II National Championship team and still ranks on CSUN’s all-time record lists, played professional baseball in the Chicago White Sox minor league system after graduation. 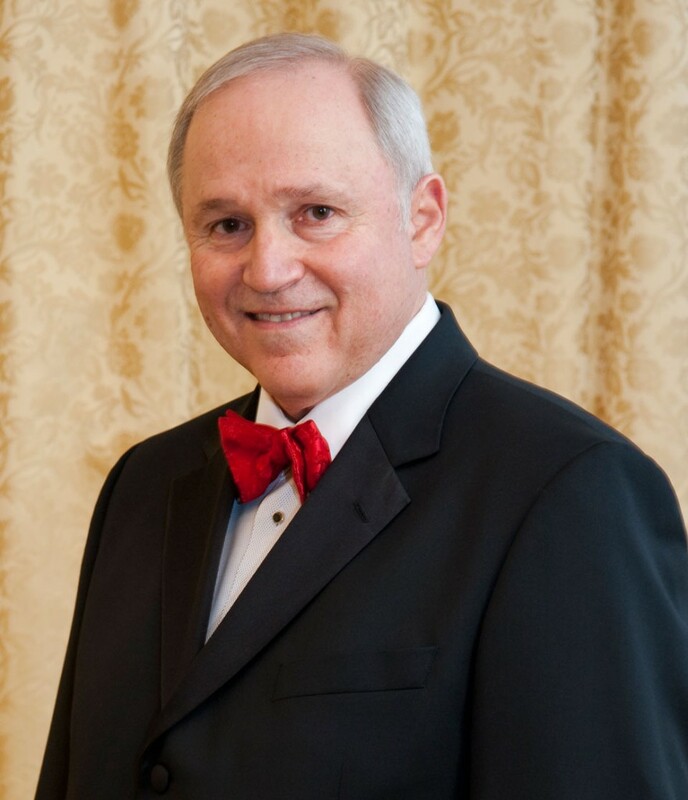 Zakheim is the chairman and CEO of Zak Designs, a company he founded in 1976 while importing puka shell necklaces from the Philippines. Zak Designs has grown significantly in the years since and today, the global company is one of the leading distributors of licensed mealtime products and active lifestyle beverageware. In 2011, Zakheim was honored with CSUN’s Distinguished Alumni Award, one of the highest honors from the university, and he remains extremely connected to CSUN Athletics and the CSUN Baseball team. Head Baseball Coach Greg Moore will enter his fourth season at CSUN and under his leadership, the Matadors have achieved success on the field, in the classroom and in the community. Moore’s 2015 and 2016 teams have turned in the highest combined Division I win total since 1997 and recorded back-to-back 30-win seasons for the first time since 2002. This year’s team posted CSUN Baseball’s best start since 1996, going 18-3, and the Matadors’ 21-7 home record was the best Matador Field has seen since 2001. The 2016 Matadors also won 13 in a row, the longest team winning streak since 1998. Moore’s student-athletes have turned in numerous outstanding individual performances over the past three years, with six players selected in Major League Baseball’s First-Year Player Draft. The team has set new academic standards, with the highest semester GPA on record for CSUN Baseball, and has won awards for their work in the community. Following the addition of the new Matador Field entryway, which will be located at the end of the stadium’s right field foul line, projected future renovations will include stadium lights, an updated fan seating area that includes shaded areas and additional seats, new baseball training facilities that include new batting cages, locker rooms and showers, and team meeting space and offices. Fans interested in contributing to the growth of the CSUN Baseball program can learn more at www.gomatadors.com or by contacting Tom Ford, Sr. Associate Athletic Director, Development at (818) 677-4837 or Thomas.Ford@csun.edu. The CSUN Athletic Department empowers more than 350 student-athletes and staff to achieve comprehensive excellence both on and off the field in 19 intercollegiate sports, through a diverse and inclusive educational experience. The Matadors are members of the Big West Conference, their colors are red, white and black, and the “Rise of the Matadors” campaign pays tribute to the rich tradition and culture of CSUN Athletics. For Matadors ticket information, please call (818) 677-2488 or visit www.gomatadors.com/tickets. For information on supporting CSUN Athletics or to sign up for the Matadors’ e-newsletters, visit www.gomatadors.com. For additional information, follow the Matadors on Twitter @GoMatadors, on Instagram @MattytheMatador and on Facebook at CSUNAthletics. Serving more than 40,000 students each year, CSUN is one of the largest universities in the United States, and it has an impact to match its size. Money Magazine recently named CSUN one of the top 10 values in all of higher education, and the Social Mobility Index ranked CSUN fifth in the nation for elevating its students’ economic and social well-being. CSUN ranks 10th in the country in awarding bachelor’s degrees to underrepresented minority students, fifth nationally in awarding master’s degrees to Hispanic students and enrolls the largest number of deaf and hard-of-hearing students of any U.S. state university. CSUN’s 171 academic programs and engaged centers enjoy international recognition for excellence. CSUN currently partners with more than 100 institutions of higher education in 22 countries around the globe and attracts the largest international student population of any U.S. master’s level institution. Situated on a 356-acre park-like setting in the heart of Los Angeles’ San Fernando Valley, the campus features modern educational buildings and world-class LEED Gold-certified performing arts and recreational facilities recognized as among the best in the country. CSUN is a welcoming university that champions accessibility, academic excellence and student success.